Whoa, hold on there, person about to exchange money for movies or music - do you know how much free stuff is out there on the web, all legally released and available for anyone to listen to or watch? If you want to spend less on your entertainment budget and maybe discover some interesting new stuff at the same time, here's where to look. These are troubled times for SoundCloud, with staff lay offs, changing CEOs, and talk of emergency investment securing its future for the time being. As with any service that's looking shaky, users will be (and should be) worried about getting their stuff out -- you may have years of playlists, uploads, and podcasts collected on the service. 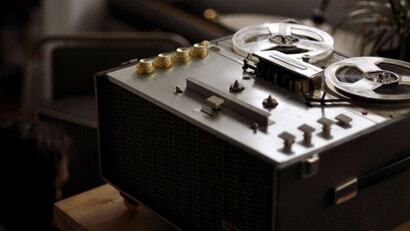 Here's how to get all that audio and data into safer locales. Last week, audio sharing service SoundCloud laid off 40% of its staff with reports indicating the free service had just 80 days of operating capital remaining. For musicians, podcasters and others who rely on the service, that has caused great consternation. But an announcement by the CEO and tweets from a musician who made their start on SoundCloud suggest a different story. My chill-out music of choice is, weirdly enough, incredibly long YouTube videos. 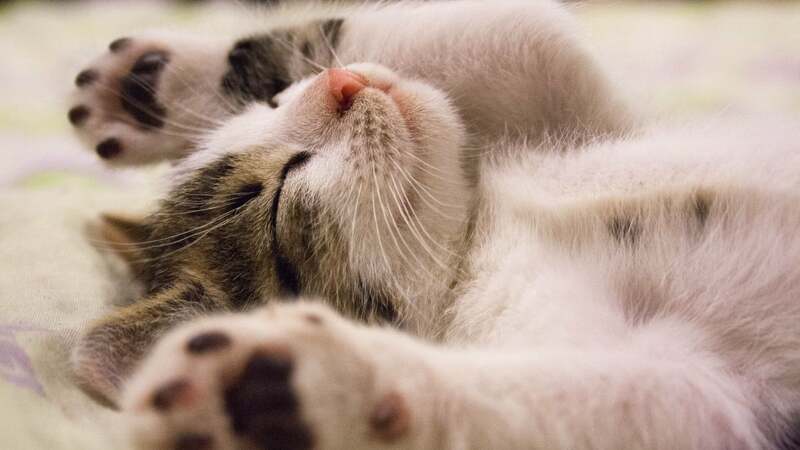 I like to nap to the low hum of Star Trek's USS Enterprise, or a 12-hour recording of a box fan. Music streaming provider SoundCloud had been offering a free service for years and decided to launch a paid premium service called SoundCloud Go in March over in the US. Now the premium option is available in Australia and New Zealand. 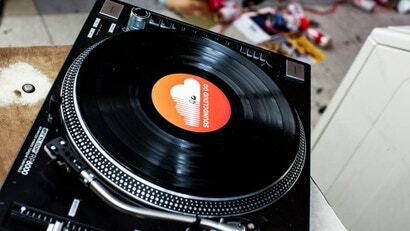 Read on to find out what you'll get with SoundCloud Go. Do You Buy Music Anymore, Or Just Stream? With streaming services like Spotify, Google Play Music, Apple Music, and SoundCloud in the mix, the way we pay for music is a-changin'. 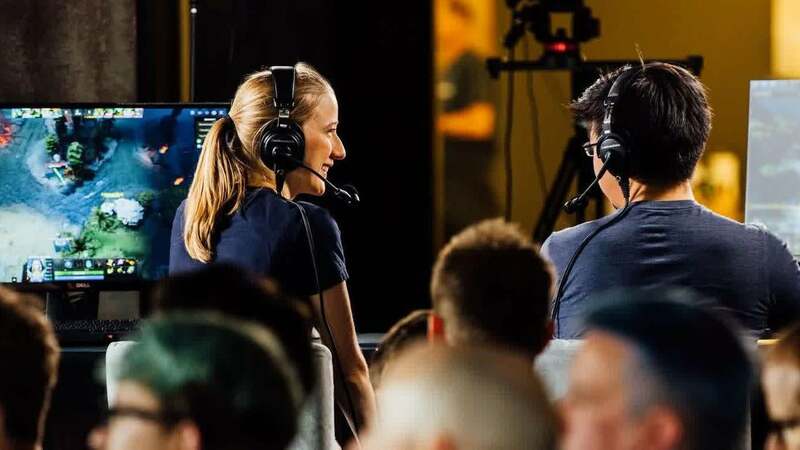 Have you gone full streaming? Or do you still buy albums and song downloads? iOS: Flo Music on iOS lets you sync up nearby phones so that you can craft the perfect party playlist in real time using songs from your Spotify, SoundCloud or iTunes music library. Windows/Mac/Linux: Soundcloud is a fantastic repository of music, but the web site isn't exactly a joy to browse. 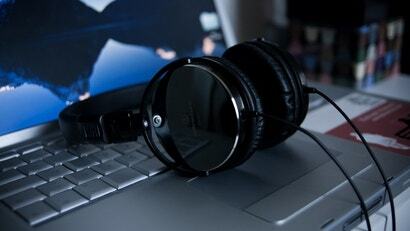 If you prefer desktop app for this type of thing, Soundnode's exactly what you're looking for. 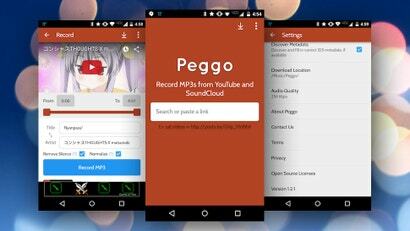 Android: Previously mentioned Peggo has always been a great tool to grab the audio from YouTube videos or Soundcloud songs so you can listen to it offline, like a podcast. Now the app is bringing its features to Android so you can listen on the go. Android: Want to create a big speaker system, but don't have any actual speakers? AmpMe is an app that allows you to chain together phones and Bluetooth speakers into one big synchronised sound system. Last week, SoundCloud restricted access to its application programming interface (API) for developers, making it rather more difficult developers to draw on SoundCloud's audio content in their own apps. While annoying, that's all-too-common behaviour in the world of APIs. 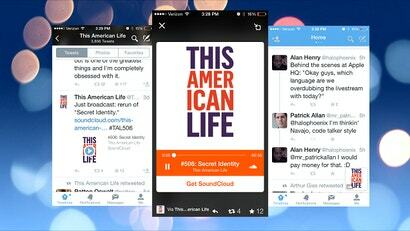 Android/iOS: Twitter announced today on its blog that users will be able to stream audio directly from tweets within mobile apps on iOS and Android via SoundCloud. 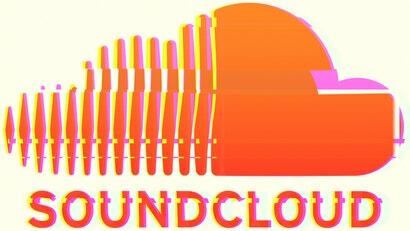 We love Soundcloud, but it has been under fire recently for handing over the keys to the kingdom to the music industry. As a result, lots of legitimate music is being deleted, and artists and bands are looking elsewhere. 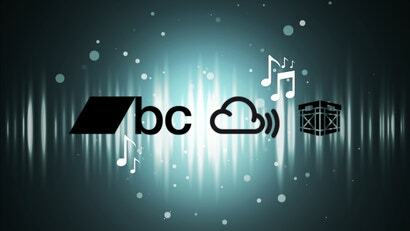 If you're in the mood for new music, or want to share your own, check out these alternatives. 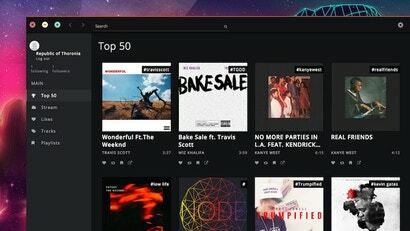 Solayo is a new music service that lets you build playlists including YouTube videos and Soundcloud tracks, without stopping the song you're listening to in order to add the next one. You can build playlists and stream seamlessly from all services, or fire up Solayo's Internet radio and listen by genre. 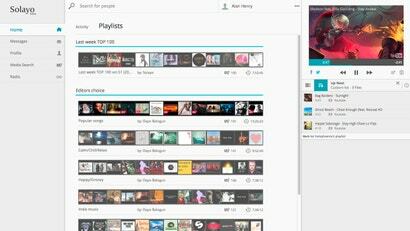 Web: Sharing a song should be simple. If you are listening to a track on Spotify, you should be able to share it with a friend easily, without them needing to be a Spotify user. 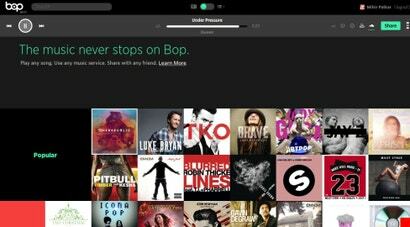 Bop.fm makes this possible by cross-linking songs between different services, so that if you share a Spotify link with someone who isn't a user, they'll be able to hear the same song on other services such as Deezer, Rdio, SoundCloud or YouTube.